Finally, bikes we can all share. Bikes that we can deploy anywhere and a platform that can create accessibility for residents facing barriers to accessing bicycles. Today, we are excited to help present NIKE’s announcement of their $10 million sponsorship of Portland’s bike share system with Portland Bureau of Transportation and the City of Portland. 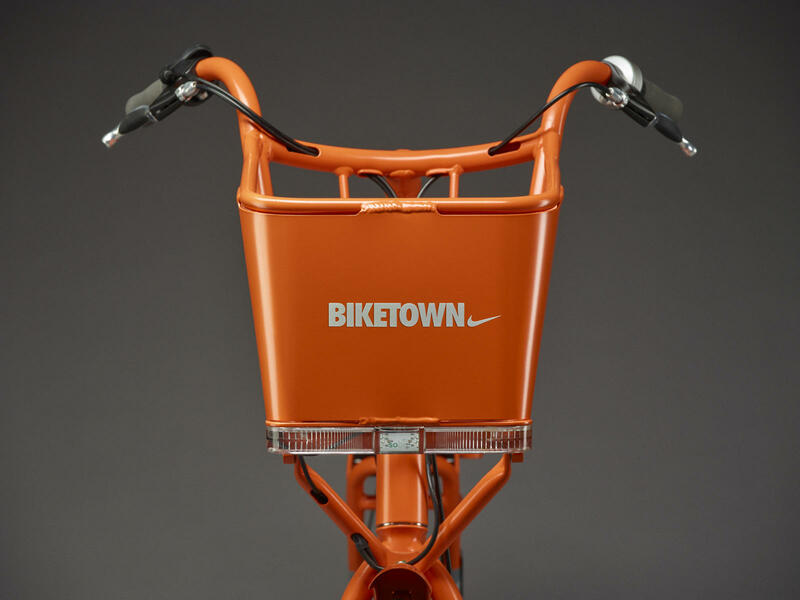 The bike share program and bicycles will be called BIKETOWN – the largest smart bike share system in North America. 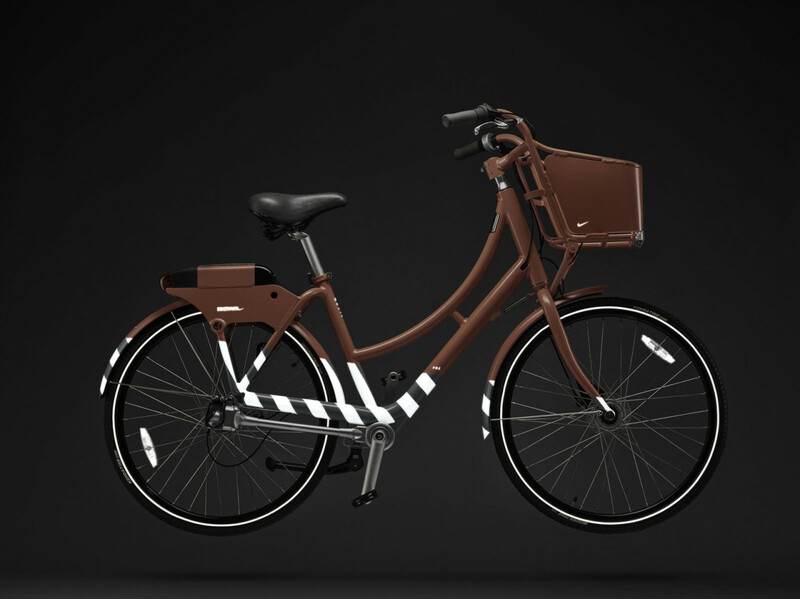 Thanks to NIKE’s tremendous sponsorship, the amount of bikes will increase by 66%, allowing more people to ride bikes. From the Yellow Bike program of the early 1990s, to BIKETOWN in 2016, the Community Cycling Center has been at the forefront of bicycle access since our founding. At the Community Cycling Center we believe that everyone deserves the right to experience the joy, freedom, and health benefits that bicycling provides regardless of income or background. There’s nothing like the proliferation of bicycle access to get more people in Portland to experience the benefits. 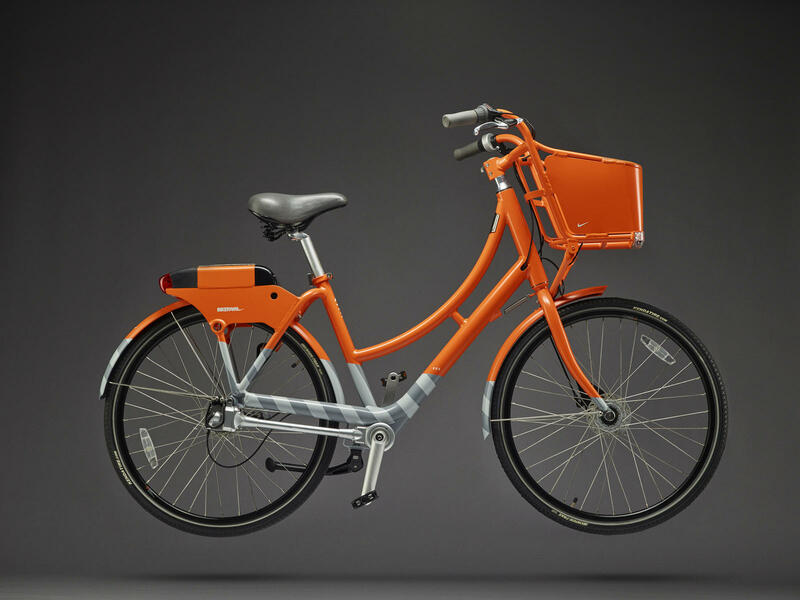 Once bike share takes root here in Portland, we should expect to see these bright, orange bikes in all of the places where people would benefit most from accessing bicycles. Here in Portland, bike share means jobs. Portland bike share is committed to equity in hiring all of the amazing people that make bike share work. We are on a committee that will ensure the accountability of bike share’s equity goals. Portland bike share has contractual obligations to ensure that 50% or more of the jobs that BIKETOWN creates go to people from underrepresented communities. The jobs will pay a minimum of 150% of the state’s minimum wage. In addition to jobs, we are working closely with the City on station location planning, discounted BIKETOWN memberships for people living on low incomes, and the next phases of the planning process for our new bike share system. We are excited to be a part of BIKETOWN – a world-class bike share system launching this July. Now, more people can incorporate physical activity into their daily lives and experience the joy of bicycling in Portland.